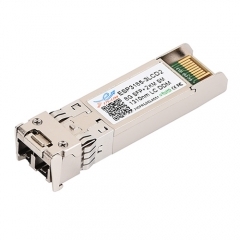 ETU-Link’s ES3185-3LCD10 SFP+ transceivers are designed for use in Fibre Channel links up to1.4 km at 8.5Gb/s data rate. 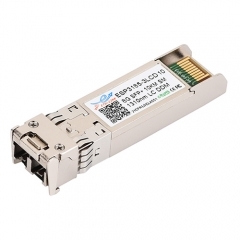 ETU-Link’s ES3185-3LCD2 SFP+ transceivers are designed for use in Fibre Channel links up to1.4 km at 8.5Gb/s data rate. 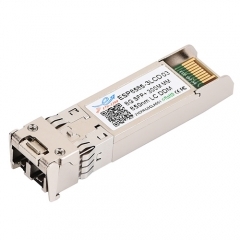 This 850 nm VCSEL 8.5Gigabit SFP+ transceiver is designed to transmit and receive optical data over 50/125 μm or 62.5/125 μm multimode optical fiber.